We Helped A Local Business Boost Their CTR BY 40% And Sales By 53% | Pebble Infotech Pvt. Ltd. 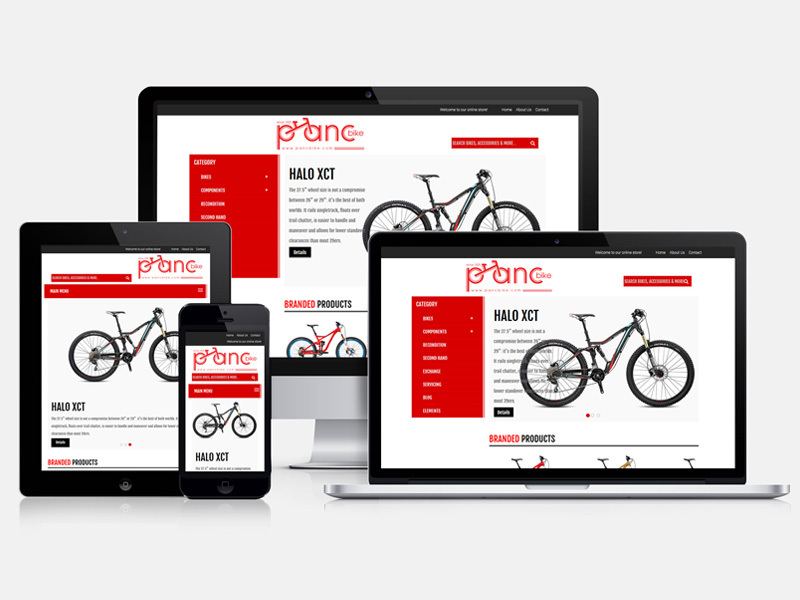 Client: Panc Bike is a leading bicycle retailer/wholesaler in Kathmandu valley. Over the years they have grown by leaps and bounds and established a large chain of bicycle shops across Kathmandu valley. Challenge: Although being one of the top bicycle retailers in the valley their online store was not able to deliver desired results. They had a static site which was unqualified to stand-out in this highly competitive market. Their previous site lacked high SEO ranking, only had limited online followers and their social media presence was not appealing. Just within a short time frame, they were able to increase their organic traffic by 56%, Facebook followers by 257% and ultimately boost their sales by 53%. We also improved their CTR rate by 40%. Overall, they saw a significant rise in conversion and were happy with the sales. Firstly we looked into the anatomy of their site and optimized the site’s title tags, Meta description tags, keywords, and contents. After that, we could see a significant rise in search traffic being directed towards Panc Bike’s site. We incorporated different ideas and used various tools including no-indexing tags, sitemaps, and pagination to ensure every bit of the content was properly indexed. We also removed duplicate contents from their site for better ranking. Website Promotion: To bring a significant amount of traffic from social media platforms, we offered a brainstorming session to the owners. We helped them understand how to engage with the visitors in various social media platforms as well as how to share right contents in right time. When combined, these actions aided them to allure more customers into their website. Improve Brand Awareness: After that, we highlighted the potential contents on their site and introduced them with few proven strategies. Slowly, they were able to figure out the contents that had immense value in their social media accounts. They began to interact consciously with their followers and were able to accumulate more likes and shares on their social media accounts. 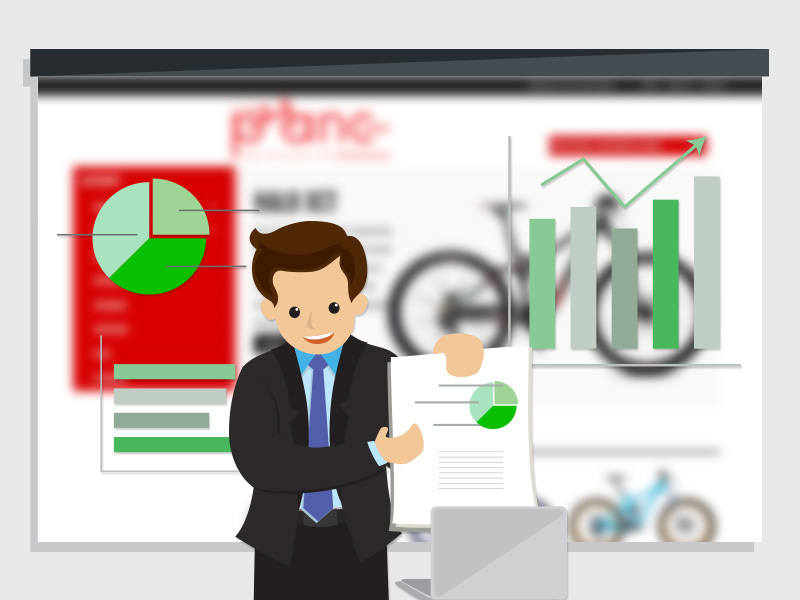 Connect with Target Audiences: Not every business has to start from the scratch, and similar was the case with Panc Bike. With a few innovative strategies, they were able to fulfill their online marketing purpose and accumulate target customers along the way. In today’s context, blogging is an important part of social media that should not be missed out by any business. So we helped our client to create a new blog that would cater the needs of their customers. Then we plotted out the elements that should be featured on their blog. And here’s a tip for everyone: While creating your company’s blog don’t only focus on creating contents that will help you to promote your brand’s sales. Instead, introduce contents that will help people to trust your brand. For example, Panc Bike is more focused in contents like “Keep Yourself Healthy with Cycling”. By doing so, you can create a better bond with your customers and this will help you to accomplish your long-term goals. We analyzed every element that contributed to ranking and helped Panc Bike stand a notch above their competitors. We corrected their business listing and helped them to boost their SEO ranking which increased their page visit and garnished their sales.